Soft skills are the backbone of success for any individual. In a Scrum team where we want to make the entire team become self-managed and self-organizing, emphasis on good soft skills should be an integral part of the Scrum. Usually, soft skills are undervalued and at few places often presumed that individuals carry reasonable understanding around its importance. Even individuals many a time aim at refining their technical skills and miss caring about the focus and negate the value that lays within such important skills. What would you do if you were given the choice between two specialized “technically very sound” doctor which one would you go? The one who is pleasant takes time to answer our questions properly and acknowledges how he addresses your problems. Or the one who is able to answer your questions in random order, not able to put phrases together in a humane way accompanied by a smile while acknowledging the concerns with each answer. With the soft skills, you can excel as a leader – become a role model for the Scrum Team, be more approachable to clients & team; and keep a check on your emotional intelligence quotient. Problem-solving, delegating, motivating, Positivity, Adaptability. 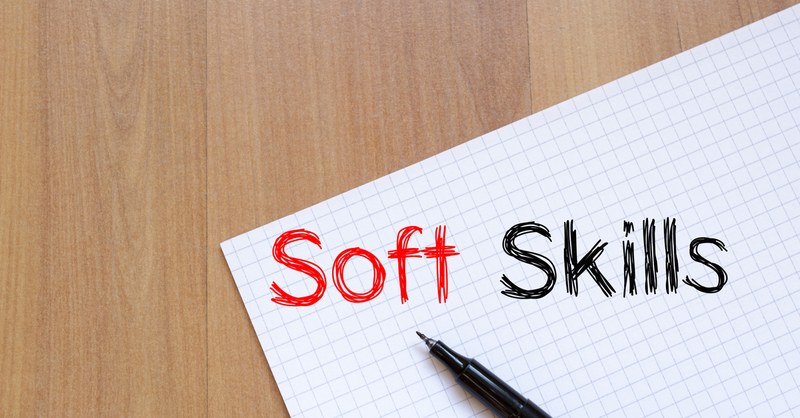 Learning from criticism, working under pressure and team building are all much easier if you have good soft skills. Knowing how to get along with people – and displaying a positive attitude – are crucial for success. All of these are important for the complete Scrum Team – Product Owner, Scrum Master and Development team.